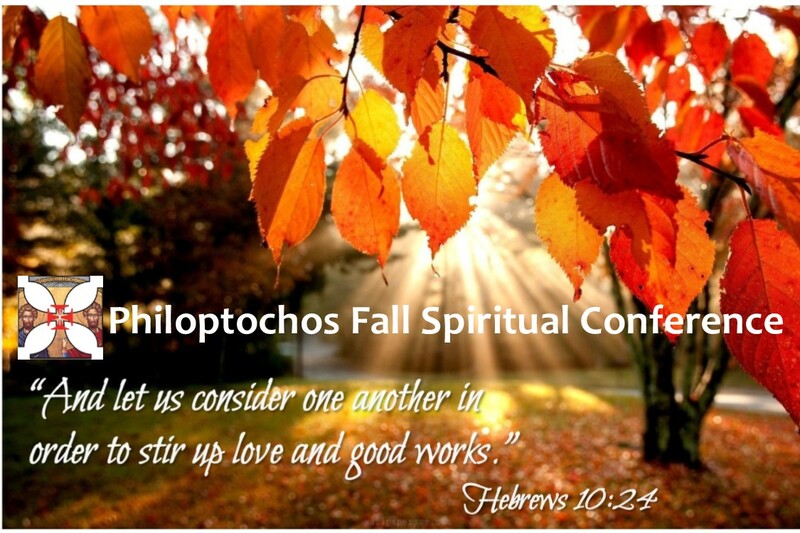 Please join us for a weekend of Christian fellowship to strengthen friendships and share our good works, through service, to gain a deeper understanding of the true mission of Philoptochos: Helping those in need. It is election year, and thus very important to join us for this wonderful weekend to share information! Please budget to send 2-3 ladies to represent your Chapter!